With the New Year upon us, it’s time to welcome a stress-free year by implementing a Cal Spas hot tub into your daily routine in 2016. Only Cal Spas offers personalized hydrotherapy to suit your therapy needs. 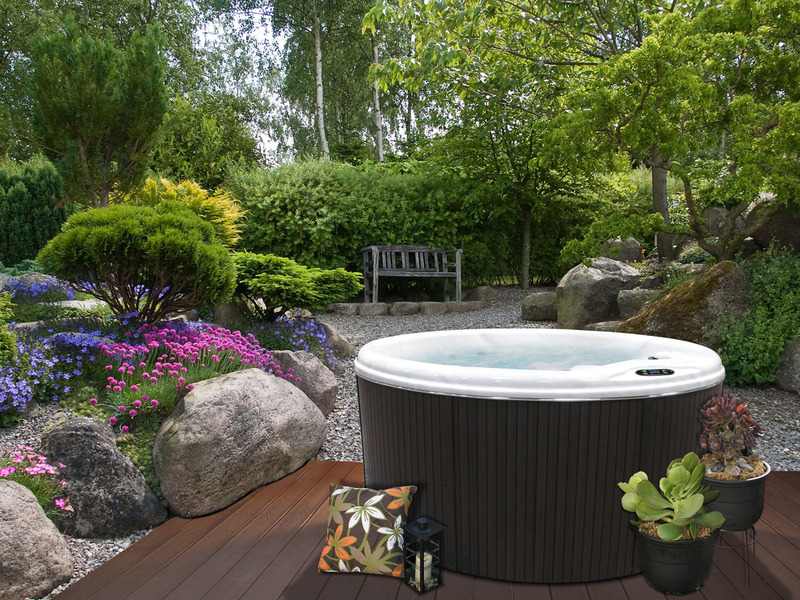 Cal Spas hot tubs feature different types of valves that allow you to customize your spa session. These convenient valves are designed to direct the flow of air or water to different areas of your hot tubs. LED lighting can be added to the hot tub valves to enhance the look and feel of your spa. Gate Valves: These hot tub valves are located inside the equipment area and can be used in either priming or maintenance service to prevent water from draining out of the hot tub when equipment must be removed for maintenance. Diverter Valves: Available in one-inch and two-inch sizes, these valves are located on the topside of your hot tub and divert water flow from one area to another. This allows you to increase pressure in some seats while lowering pressure in others. You can also place the valves in the middle of your hot tub to gently power all seats while entertaining family and friends. Air Venturi Valves: Also located on the topside of the hot tub, these air valves can be activated to add air pressure to specific jets for a more vigorous hydrotherapy experience. Drain Valves: Draining your hot tub is simple with this convenient drain valve. Simply open the equipment panel, attach any garden hose to the drain valve apparatus and open the valve. The spa water will drain without the use of a pump. Conveniently, most Cal Spa hot tubs can be upgraded with a Cabinet Accessible Drain Valve that eliminates the need to remove any panels. Hot tubs are proven to relax you in the New Year. Your heart works harder with the heat from the water causing circulation to improve. Pulsating jets provide the ultimate massage experience, relaxing tense muscles. A hot tub can help lower high blood pressure caused by stress bring a joyful and stress-free 2016.